For us, all roads lead gladly, anywhere ! Even at the mall, where you’ll be able to drop or pick-up parcels, all while you’re shopping! 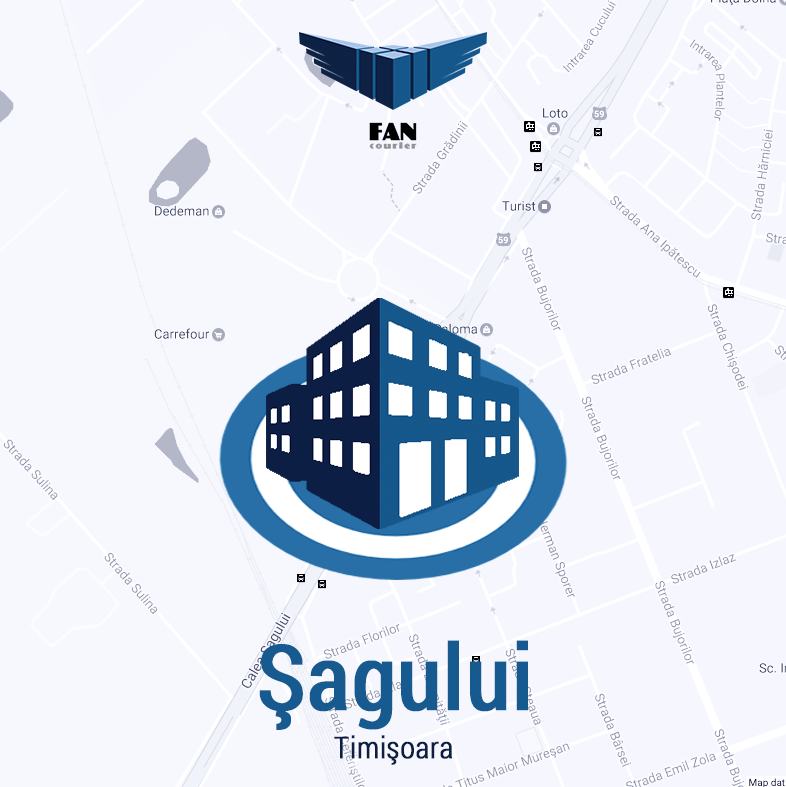 Starting today, you can find us in our new location in Timisoara, on Calea Sagului no. 100, inside Mall Timisoara Shopping City.